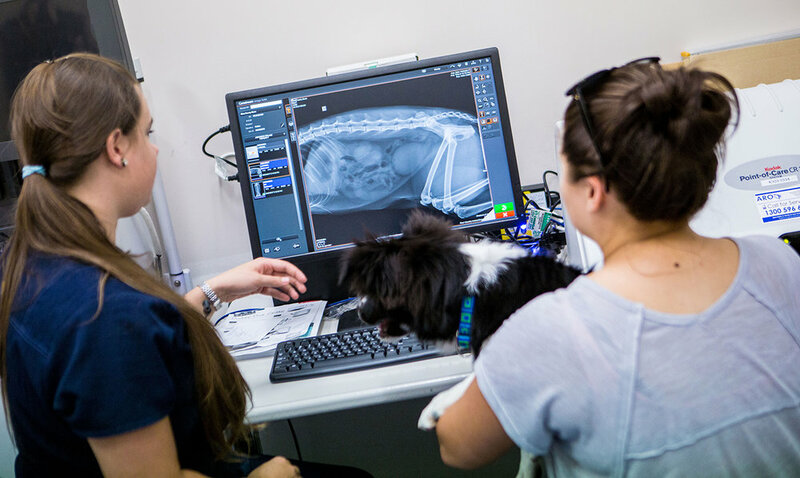 We are an after hours veterinary emergency and critical care facility servicing Albury Wodonga and surrounding towns. We know that your pet is an important member of your family and deserves the best possible care. 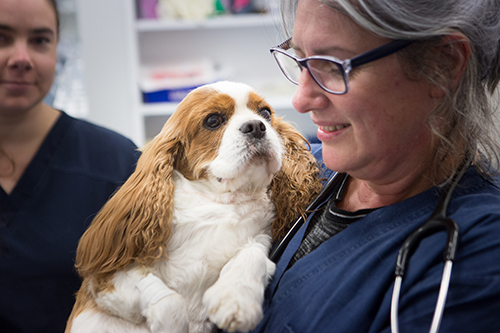 We are there when your own vet can’t be, helping to provide round the clock, through the night, all weekend personalised and compassionate care for your pet.